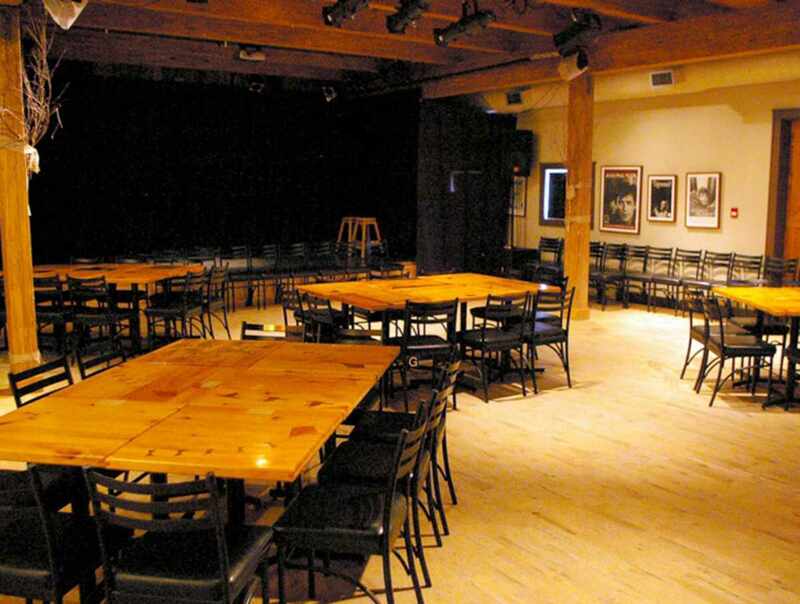 Interpretation and educational activities are organized at Espace Félix-Leclerc, a cultural centre that pays homage to the Québec singer and poet for whom it is named. 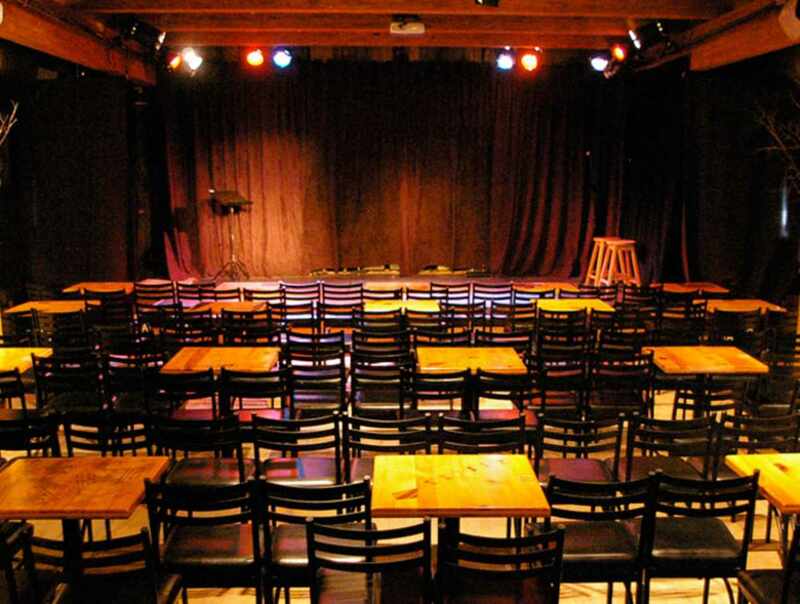 Café with an open stage gives established performers and emerging talent the opportunity to practise their craft before a live audience. 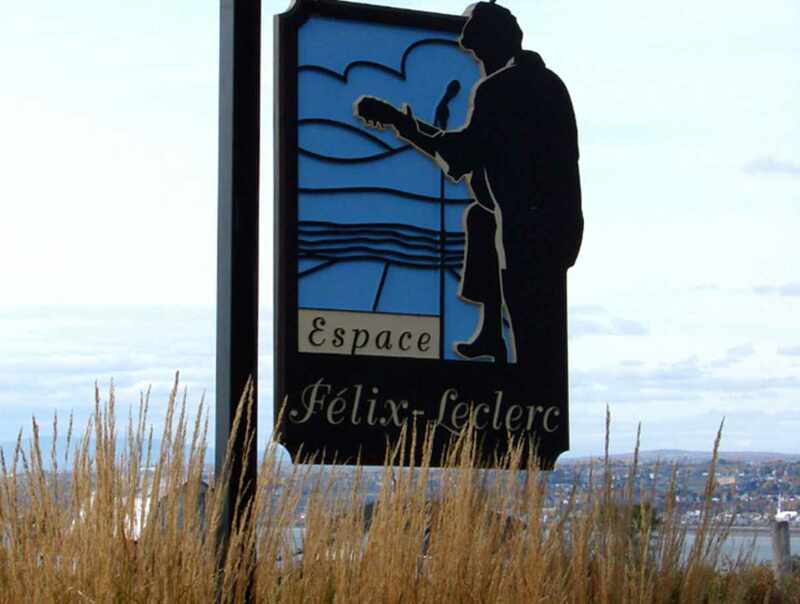 Learn more about the life and work of Félix Leclerc by browsing through the gift shop. 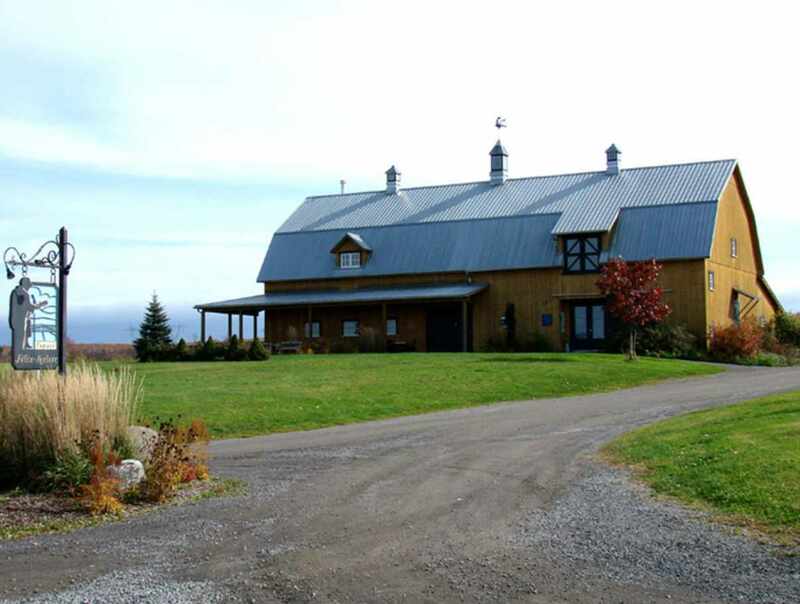 Take a leisurely stroll along the 2.5 km (1.5 mile) footpath leading down to the St. Lawrence River. Hours: June to mid-October, open daily, 9:30 a.m. to 5:30 p.m. Winter: only open for groups with reservations, which must be made at least one week in advance. 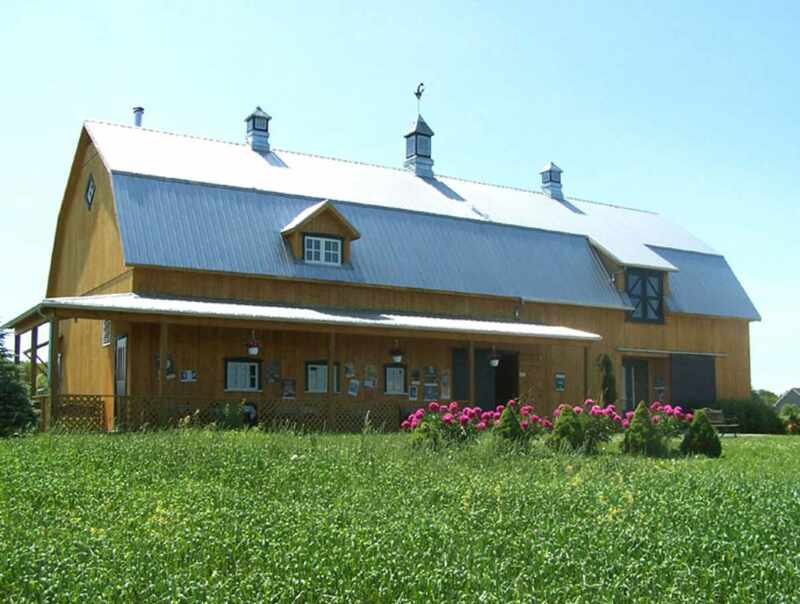 Closed: November 1 to early June.